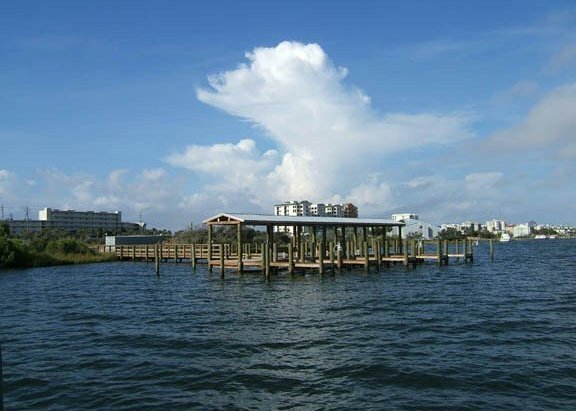 The Seafarer is located on Perdido Key Drive in Pensacola, Florida. 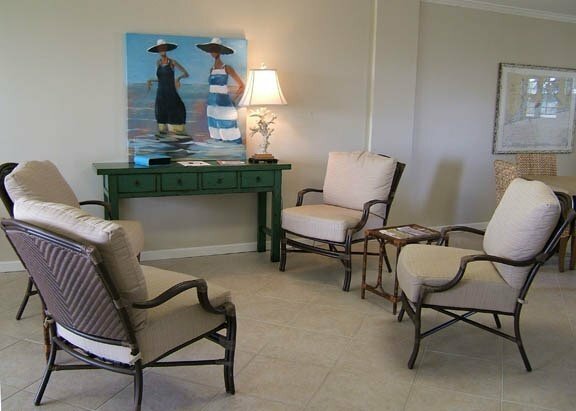 Established in 1977, it is the second-oldest condominium complex on the Key. 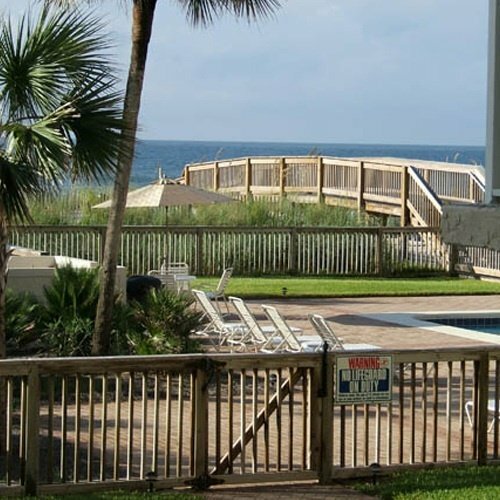 The Seafarer offers majestic views of both the Gulf of Mexico and Old River. 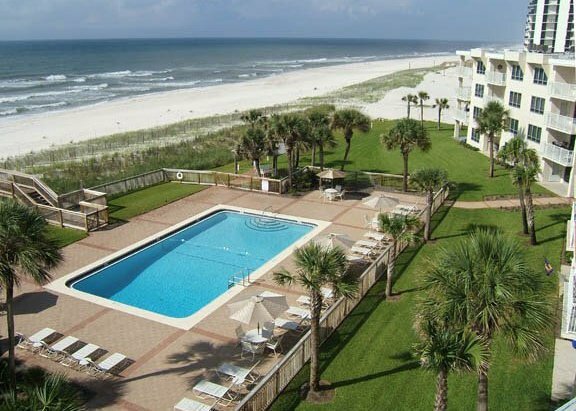 It is close to restaurants, shopping, recreational areas, and entertainment opportunities to enhance your beach vacation, yet it is away from the crowds found in other areas along the Gulf Coast. 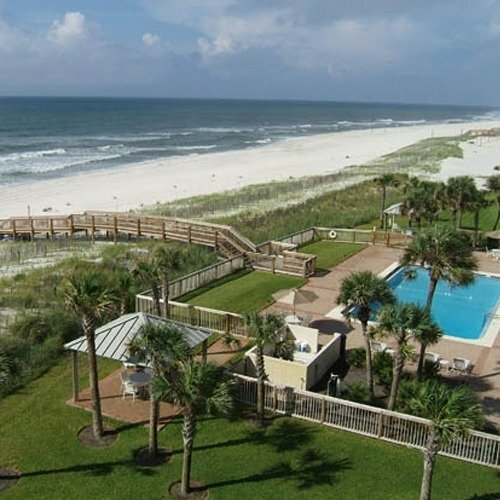 It is easily accessible from both Mobile and Pensacola. The Seafarer is home--or home away from home--to 46 owners, and a full-time manager lives onsite to oversee day-to-day operations. Twelve of the two- and three-bedroom units are available for rental. The Seafarer's three buildings occupy 400-plus feet on the Gulf of Mexico, and the complex includes another 600-plus feet on Old River with boating and tennis facilities. Our owners, some of whom are fourth-generation Seafarians, value the family atmosphere found here. Owner and family gatherings are held throughout the year with special festivities for all ages on July 4 and an annual owners' party during Labor Day weekend.